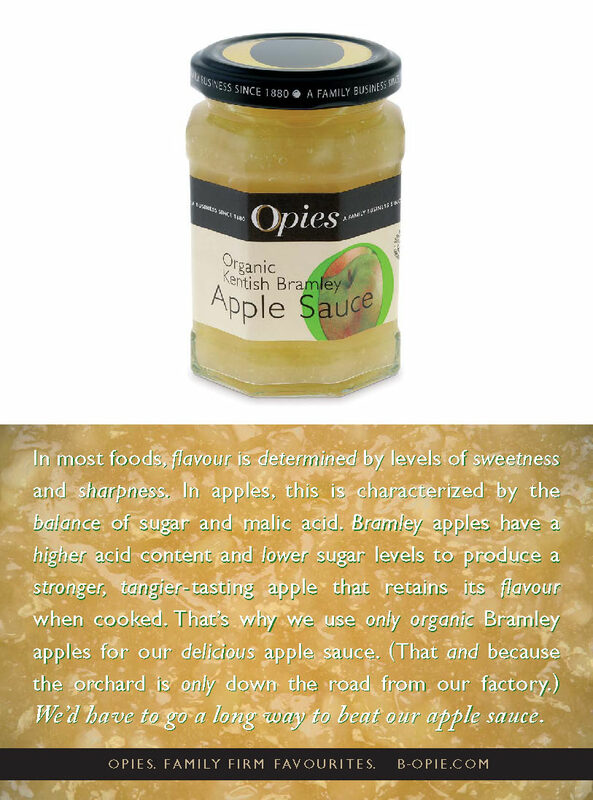 Bennett Opie Limited is a small but very successful pickle and preserve manufacturer based in Sittingbourne, Kent. If you haven’t heard of them, chances are you have tasted their wares at some point or another, such is their ubiquity. Having committed to a rationalisation of their packaging, Chairman William Opie decided that a national advertising campaign should follow, positioning Opies as a long-established family brand (as indeed it is, having first pickled in 1880) but also highlighting the quality ingredients used in the products as well as the new packs. We were approached and consulted about a strategy which we developed into “Family Firm Favourites”. 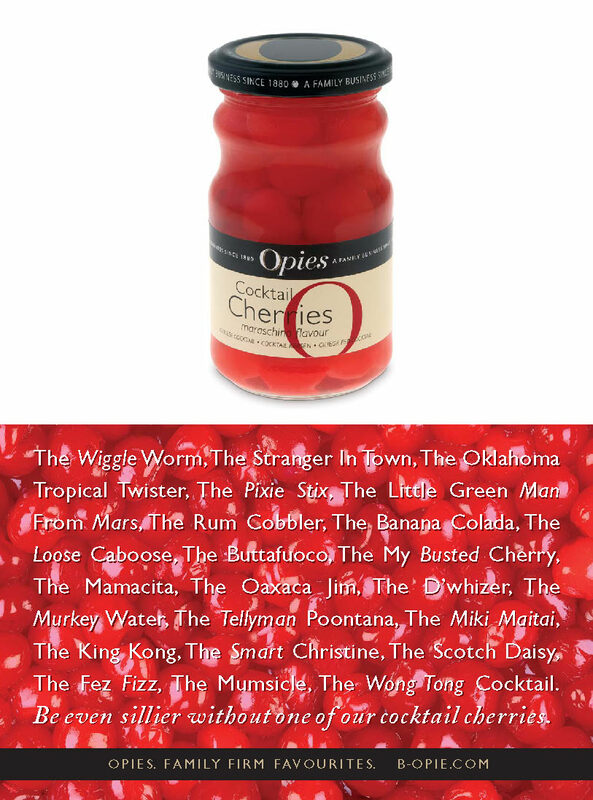 Full-page press ads were produced prior to the important pre-Christmas season, each with an appetising story to tell and mouth-watering photography to leap off the page and help the jars leap off the shelf.